Decluttering is a popular topic in this day and age. There are many ways to go about it, but I have committed to Kathi Lipp’s Clutter Free approach. One of the things I enjoyed most—and was most challenged by—was discovering the answer to why we buy and keep what we do. It isn’t easy to be as honest with ourselves as we need to be to truly discover our why, but it’s well worth the effort. I realized I “buy to become.” To this day, I spend more money than I should to make myself feel like the person I want to be … and maybe, to a lesser degree, to influence others’ view of me. This isn’t the only reason people purchase and keep material possessions, but it is the one that struck the loudest chord with me. So, how do we decide what to keep and what to give away or throw out? Do we use the item? Do we love the item? Would we replace it if something happened to it? There are several ways to learn more about the Clutter Free System. Clutter Free, the book, is divided into four parts: Uncovering the Costs of Clutter, Why We Buy Stuff, Why We Keep Stuff, and How to Get Rid of Stuff. The brief chapters include “The Spiritual Side of Clutter,” “There’s a Whole World of Better Stuff Out There … or So We Think,” “But So-and-So Gave It to Me,” “Clear Your Decks: The 2000 Things Challenge,” and several others. I highly recommend this book, and it would be all many of you would need to get started or continue on the journey to becoming clutter free. However, because I’m an extrovert and love interacting with others, in person and online, I am thankful for the thriving online community. I’ve belonged to the Clutter Free Academy Facebook group for a long time—and I love it! This is such a safe community that participants post before and after pictures of the areas they are decluttering. This, of course, is not mandatory, but it gives others the opportunity to celebrate every victory—no matter how small or how extensive. There is absolutely no shaming allowed, which is one of my favourite things about the Clutter Free Academy. Kathi Lipp and those who use her method recognize it’s not “one and done.” Living a clutter free life is ongoing. I love this online community and try to be active there. If you think you’d love it too, I would recommend reading the book and joining the free Clutter Free Academy Facebook group. But if you would like to belong to a smaller, even more personal group, I recommend Clutter Free for Life. This year Kathi Lipp and her team began a paid online community with monthly downloads and emphases. From my perspective, the program is well worth the cost. There is a closed Facebook group where members interact honestly and openly—characteristic of the Clutter Free community as a whole. 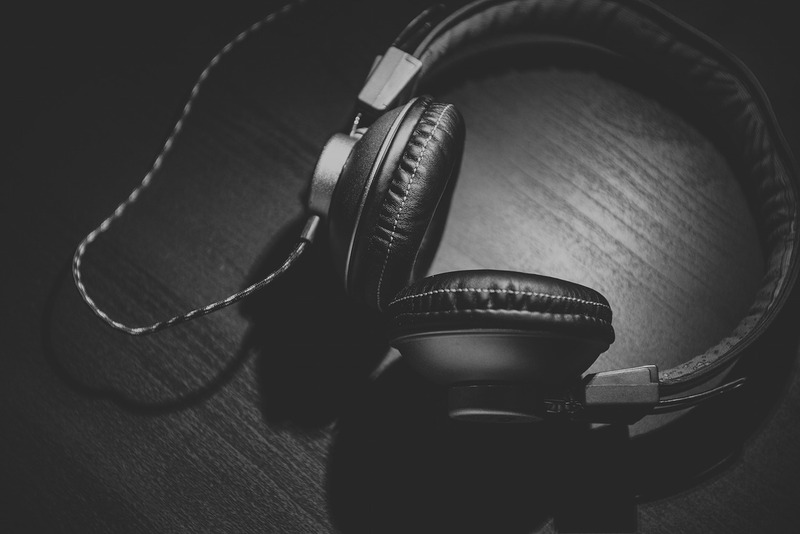 For those who benefit from connecting with authors and community leaders as well as fellow members, this is a great place to be. Interactions include regular Facebook Live events. This is what I would call “the up close and personal” approach—and that’s a real plus for me. 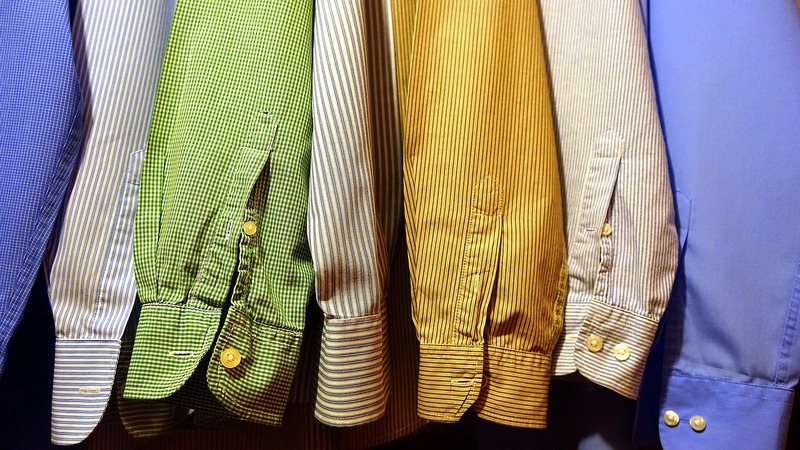 Are you looking to declutter your home—and your heart? Are you willing to ask some hard questions of yourself—as well as committing to developing a Clutter Free lifestyle? Do you want to do so from a Christian perspective? 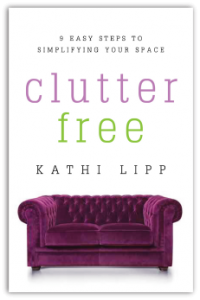 Then, I recommend you check out Kathi Lipp’s Clutter Free.